Jim Rohn – The Best Healthy Mind Feed Ever? Want to get motivated in your business and in your life? Well, I have found the a daily dose of healthy mind feed goes a long way toward that. 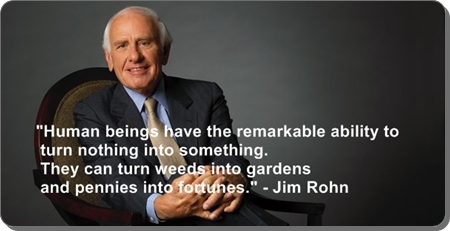 If you have never heard of Jim Rohn you are in for a treat here. Give it 10 minutes and I think you will understand why I have listened to this several times and go back to it on a weekly basis when I need a break and want to re-motivate myself. Here is the audio if you just want to listen and CLICK HERE FOR AND MP3 for this if you would rather download listen. Please let me know what you think below!